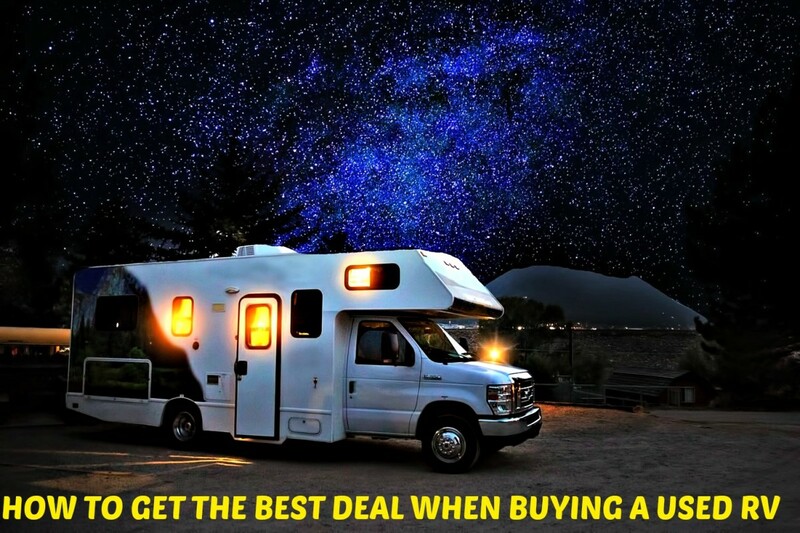 If you want to get the best possible deal when buying a previously owned recreational vehicle, you must be willing to take your time and do plenty of research before deciding which travel unit will be a good choice. Many of the most important items to consider are not always obvious, so if you rush to judgment, you could be making serious mistakes that will negatively affect your finances as well as the enjoyment of any coach you purchase. For example, sellers often proudly announce that their units have low mileage, and buyers might think this is a great selling point. However, while this fact may benefit those thinking of buying a motor home that runs on gasoline, it likely is not a good thing for individuals who are considering buying a diesel motor home. Gas engines have a shorter life than diesel engines, but diesel engines require regular lubrication in order to work properly. Those coaches that stand idle for long periods of time (as when people are living in them year round), may have engines that have dried out. This can create serious problems that can be quite expensive to repair and may even cause new owners to replace the engines. Another problem with low mileage might be that it was lived in rather than just used for travel. When this is the case, everything in the interior may have been used to the point that upgrades and total replacements may be necessary. The refrigerator may be on its last legs (e.g. have missing parts and/or rusted-out parts). The foam in the upholstery may no longer be in good shape. The air conditioners may be worn out. All of these issues can represent ongoing and expensive problems, so it pays to find out if things like appliances, carpeting, window treatments and mattresses are original or have been replaced. Buying a used camper, travel trailer or motor home can bring many problems your way, but you can avoid them by doing some basic research. For example, you can check a coach's repair history simply by checking its maintenance records. If the repairs you see have mostly been minor, chances are that the coach will endure. If not, you could be opening yourself up to big problems if you buy it! how it has been used. not having knowledge of such issues can create problems. 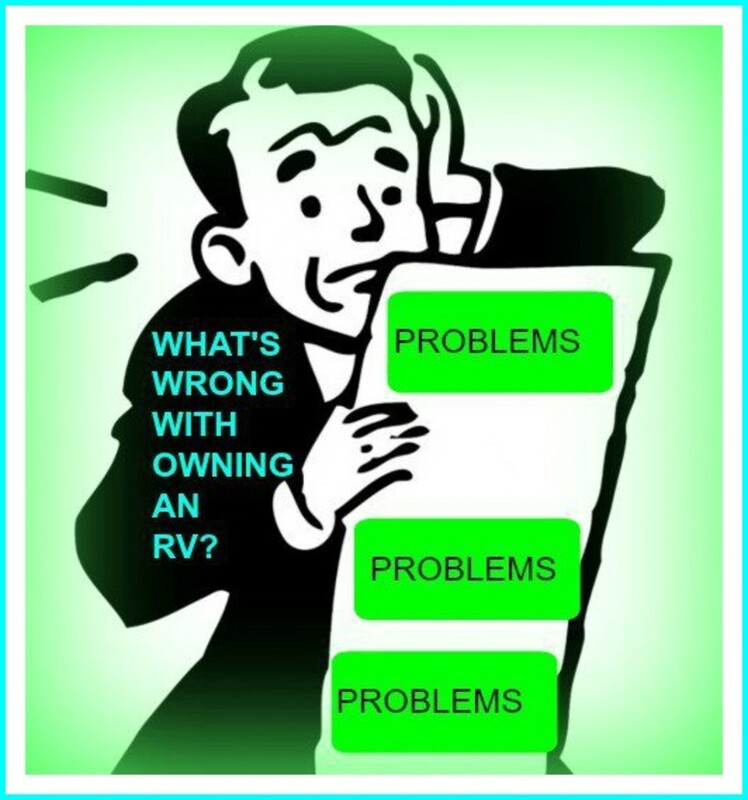 It is much better for people to learn all they can about an RV before they buy one than after they close their deal because if there are issues they didn't find up front, it's going to be on them to deal with them. The Best Way to Avoid Buying a Defective RV shows how to do a good recreational vehicle inspection. 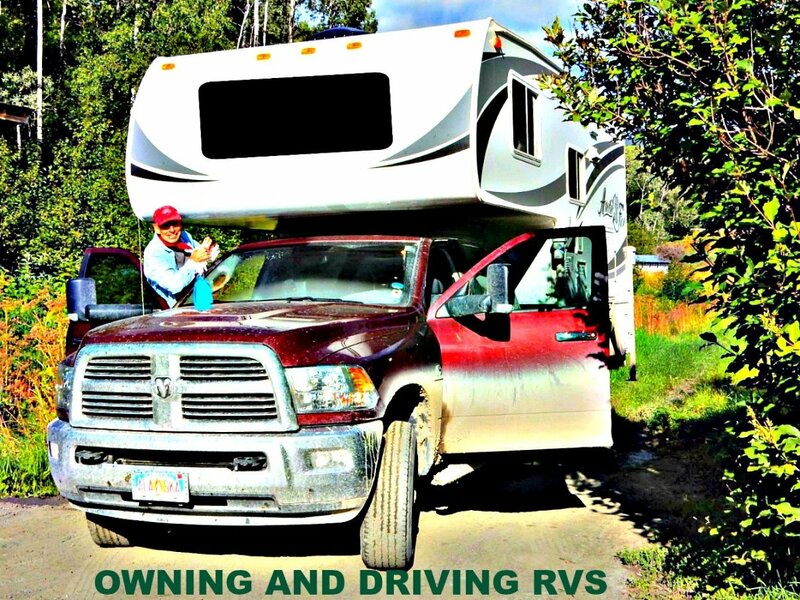 The information will help you to sidestep many issues you might not otherwise consider when RV shopping. 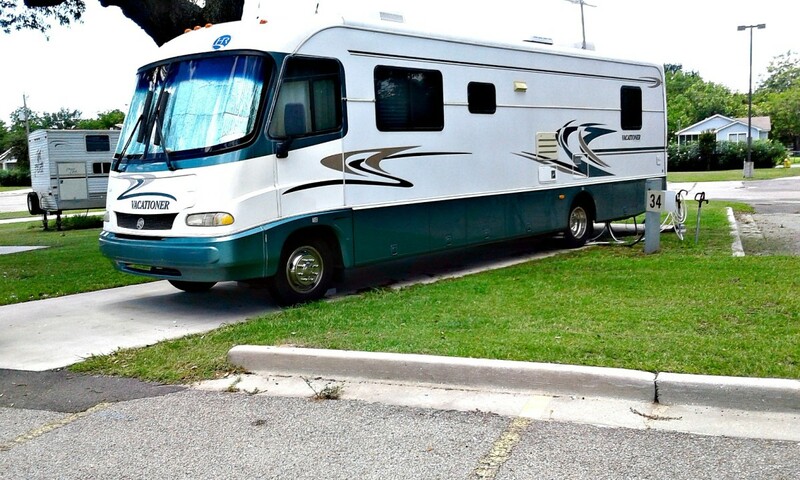 Another thing that will help you is a book all potential RV owners should own called Buying a Used Motor Home: How to Get the Most for Your Money without Getting Burned. My husband and I have used this book for years for every type of RV we've ever purchased and have found it an invaluable resource. 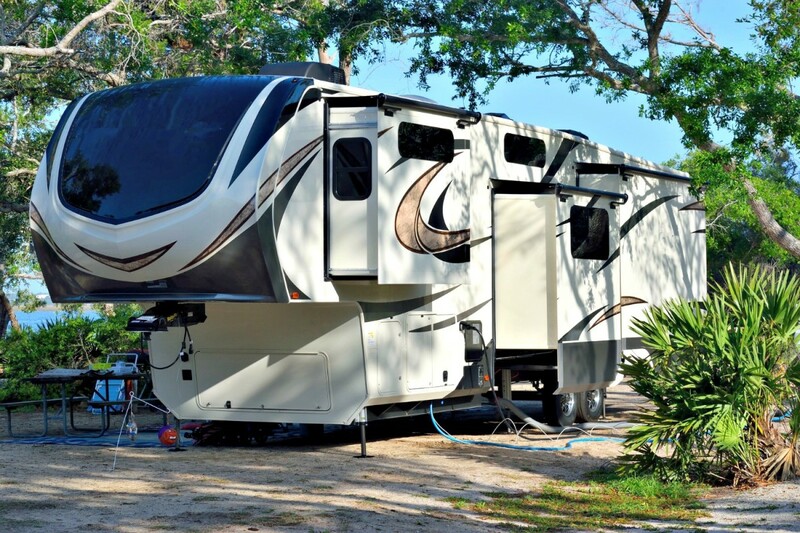 It has saved us a good deal of money and has allowed us to purchase campers, travel trailers and motor homes that have had relatively few problems, thus saving us money as well as upset. It has helped us to realize the importance of learning the facts so that we buy winners instead of losers! 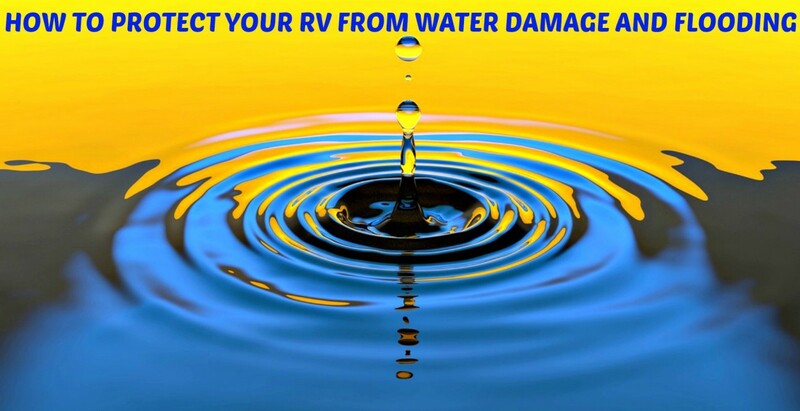 All recreational vehicles will eventually have issues that are upsetting, waste time, and can be expensive. Whether they happen sooner or later depends largely on how well they've been maintained. broken vent fans in ceilings. However, those who inspect carefully when shopping can significantly reduce the risks of having these types of problems. The average person only uses his RV seasonally, and units depreciate quickly, so paying a lot of money for one is not a smart move. Prices can vary widely, so even a used unit can cost upwards of $100,000. However, you can often find nice older coaches for much less. A small, clean pull trailer can be had for less than $10,000, a good older diesel pusher costs around $40,000 and a decent gas-powered motor home will run between $20,000 and $25,000. The deals are out there, but it takes time and effort to find them! You should always comparison shop and use the Nada RV Buying Guide to help you determine the fair market value of any unit you are interested in purchasing. Remember that your goal is to find a good unit for the best possible price! A well-maintained unit already has had many of its glitches worked out. If some minor problems do still exist, the former owner can tell you about them ahead of time and often will help you to deal with them. You also can see how well the unit has held up over time. Owners often add nice amenities such as water filtration systems, doorbells, upgraded TVs and satellite systems that they include in the sales price. Many times, previously owned units come with extras such as special hoses and connections. Sometimes you can even buy them completely furnished with dishes, linens, paper goods and cleaning items. 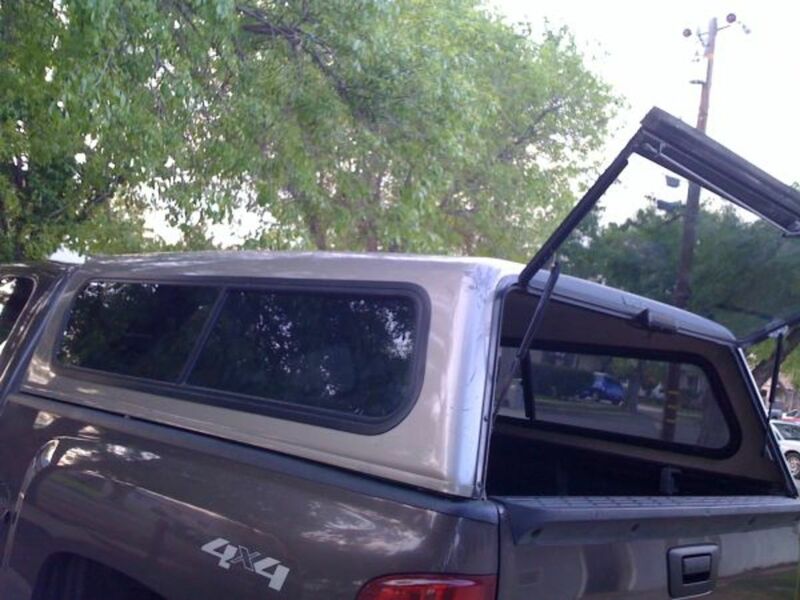 Because these vehicles are older, they have already depreciated significantly, so they lose value slowly. RVs of all types are luxury items that offer great travel experiences, regardless of their age or price. This is why formerly owned motor homes, trailers and campers are worth owning, for those who take the time to research them carefully before they buy. upholstery and carpeting can be steam cleaned. Doing these things costs very little and yields great benefits. 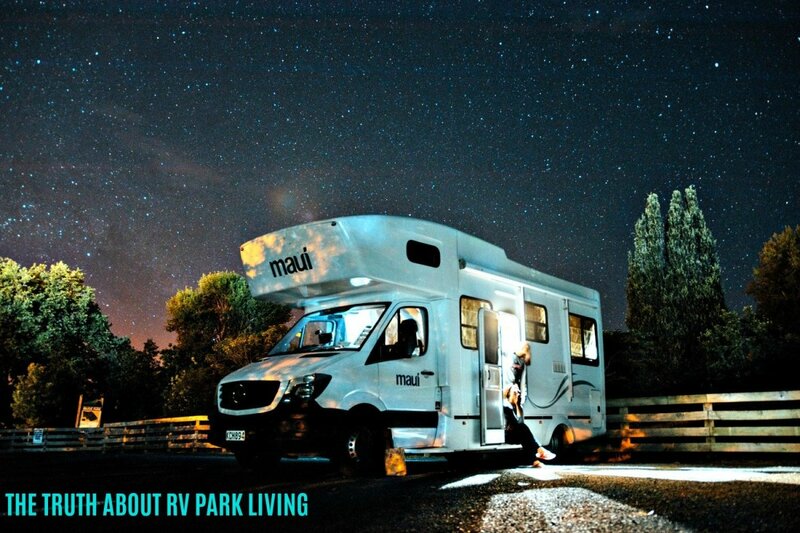 It takes time to find an acceptable previously owned RV, but once you do, you will realize that it can give you a lot of pleasure for a fraction of the cost that you might pay if you purchased a new one. 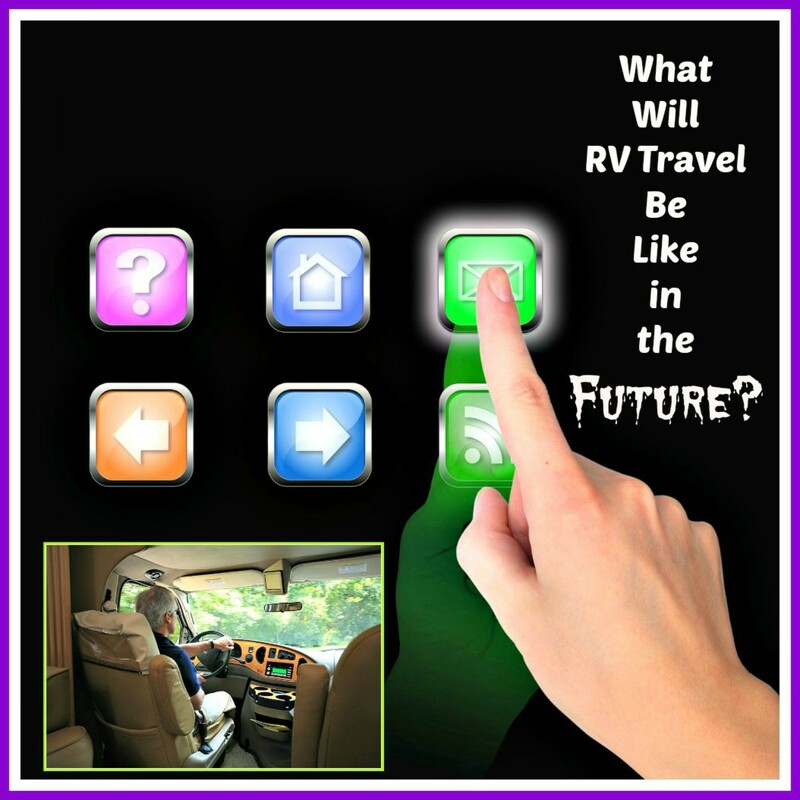 Do you think you would prefer to own a previously owned RV after reading this article? Possibly. I'll have to look into this before making a decision. 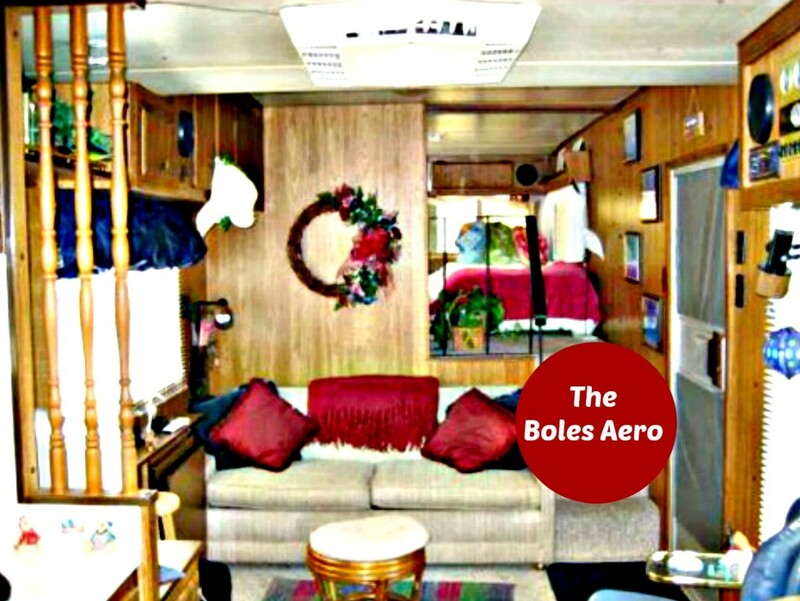 Would you purchase a 20-year-old Prevost RV if it were properly maintained? I would be very careful when buying a unit this old because even though it is a high-end coach, it could have many problems that would be costly to fix. can the markup on a new RV rig be up to 50%? https://axleaddict.com/rvs/How-Much-Money-Do-Deale... This will give you all of the details about this issue. The markups can be quite high, but this article explains why. I once took a three week camping trip in a van with my husband and three good sized dogs. We only took clothes that were blue or white...that cut way back on packing and it worked out great. This might be something you want to do. At least it's worth a thought. Thanks for stopping by. Yeah, I bet it is expensive.........just something we're considering - we have a Toyota Matrix, and it's fairly roomy (room for 2 dogs and luggage)...........we may just car drive and then stay in hotels; or maybe we have room for camping stuff if I can be persuaded not to take so much clothes!!! Maybe a little of both.........lots of pet friendly hotels out there..........and just so you know, I'm not sure that I will spend too much time here at HP; we shall see - I've been trying to wean myself away from the whole page view/pimp yourself type stuff. We shall see, but indeed thank you so much for reaching out a hand! divajz: Renting is extremely expensive, but if you are OK with the prices, it certainly is a possibility. However, long trip rentals would not be economical. Call around for prices and see what you think, and good luck. Thanks for the read and again, welcome to HP. Shilander: Yep...smart decisions are always a good thing, but especially when buying an RV. Thanks for the read!